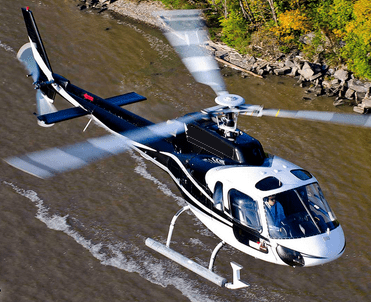 The AS350BA is a single-engine workhorse with the best performance in its category. 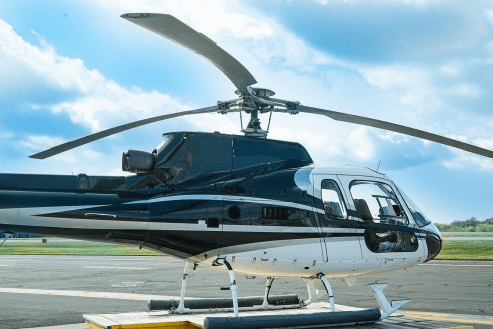 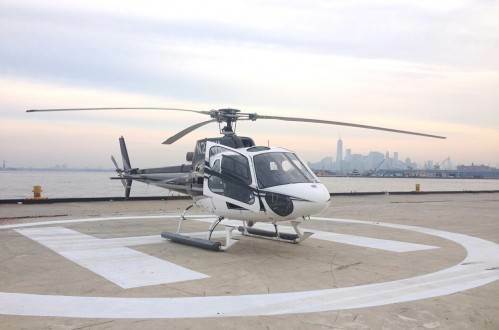 Built and certified in the United States, this cost-effective helicopter accommodates five to six passengers in all forward-facing seats. 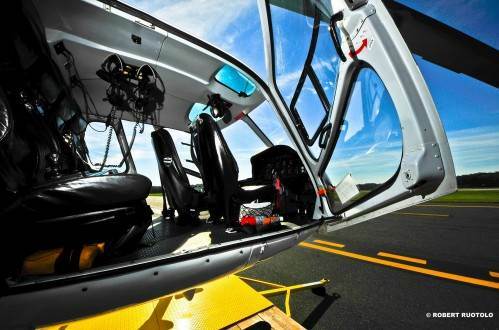 High performance, enhanced maneuverability and reduced pilot workload make Airbus Helicopters, Inc.’s AS350 the preferred rotary-wing aircraft for a growing number of U.S. civilian users, air medical services and law enforcement agencies.